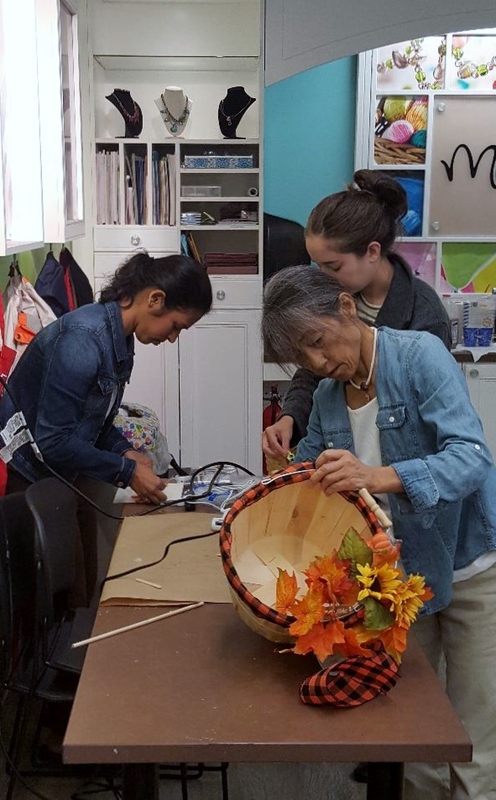 Volunteers of New Acropolis Boston, with the participation of community members and the sponsorship of neighborhood store owners, made and filled Thanksgiving baskets with crafts, warm garments, and toys. 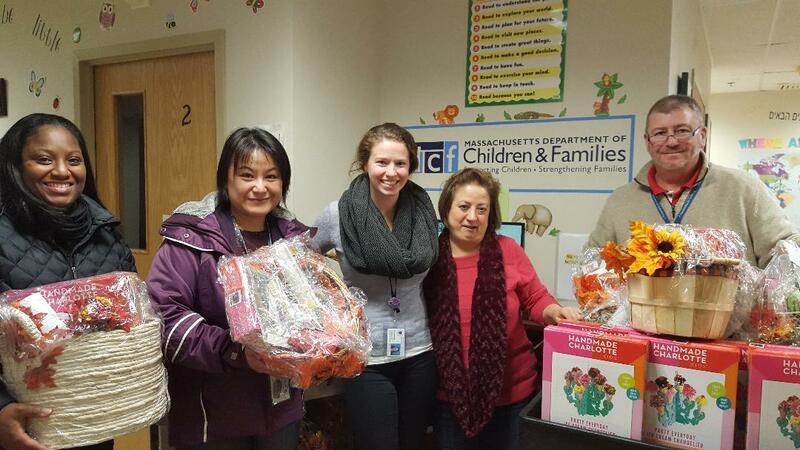 The baskets were delivered to the Massachusetts Department of Children and Families in Cambridge and brought warmth and joy to foster children during the holiday. 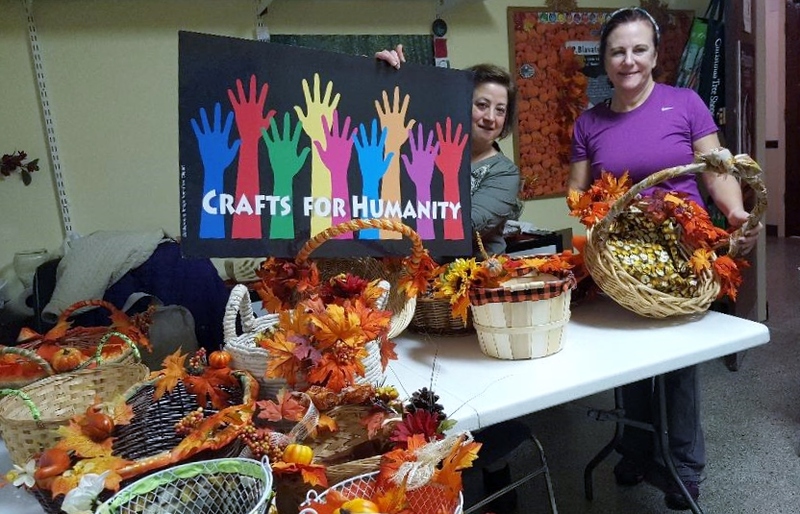 The Department thanked the efforts and wrote: “These are the greatest, most meaningful gifts and donations we ever received!”.